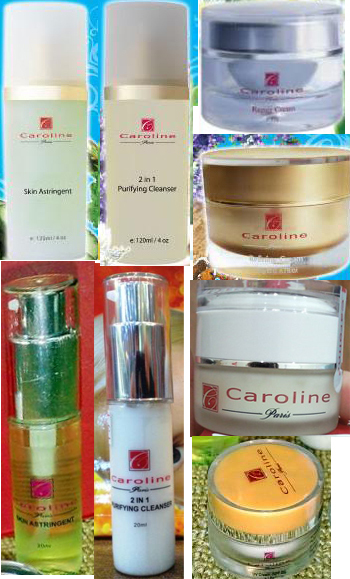 Contact me for latest product price. *pump twice of this cleanser to your palm, add water to create foam, massage your face with this foam for 2 minutes, then wash clean with water. Use for day and night. 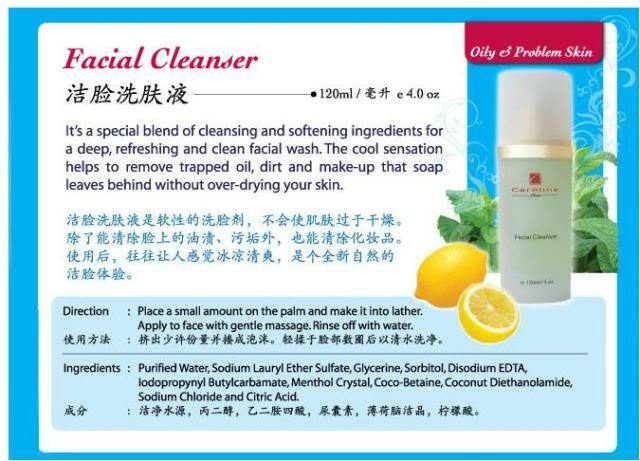 This cleanser can be used as cleanser and also as mask. Use it as your daily cleanser in the morning to clean your face, and apply it as mask on your face at night for 10-15 minutes. Clogged pores will lead to blemishes, acne, breakouts, blackheads, infections etc. This non-comedogenic cleanser reduces sebum production, deeply clarify pores while smoothering your complexion. 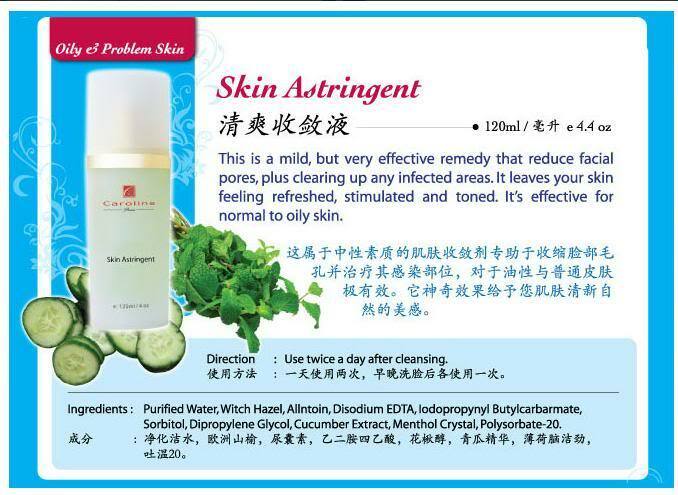 It gives you cooling sensation and thus calm your skin down. You will feel your skin is smooth as silk immediately after washing. 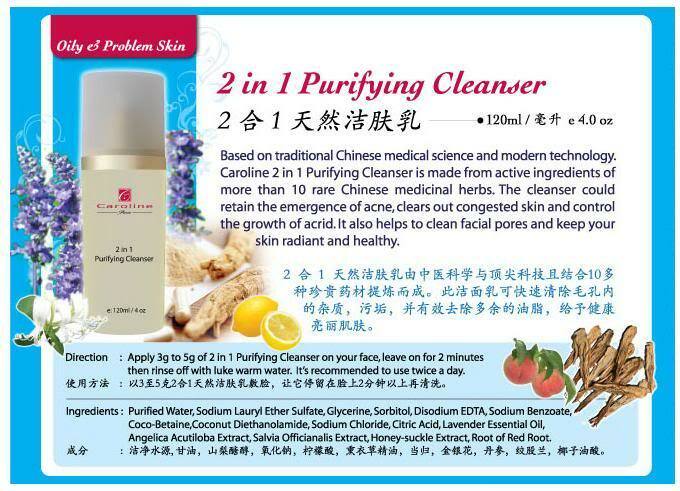 *wet your face, apply 3g to 5g of 2 in 1 purifying cleanser and massage for 2-3 minutes, then rinse off with clean water. This cleanser can be used as mask too, apply a layer of this cleanser to your face, leave it for 10-15 minutes then wash clean with water. this is a toner to be used day and night everyday, it has pores-minimizing effect , and help to prevent infections on your face. Pump a small amount and dab it to your cleaned face, it immediately refreshes your face. Applying this skin astringent with cotton pad is able to wipe away unwanted dead skin cells. *pat onto your face twice a day on cleaned skin. Or pour onto cotton pad and wipe your face to remove dead skin cells. This is the best selling moisturizer that guaranteed effective in clearing existing acne/pimple and black/whitehead and congested skin. 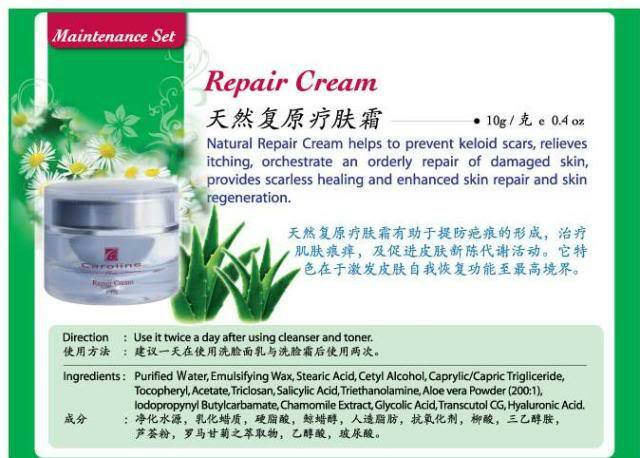 Formulated with pure herbs to keep your skin clear and blemish-free. 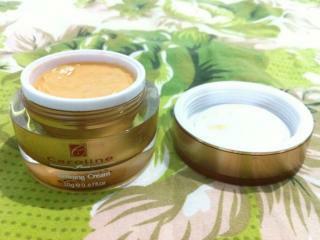 Keeps your face suppled and moisturized for whole day. 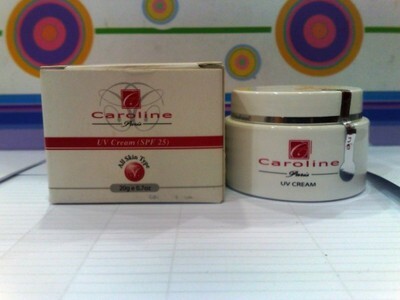 It contains plants extracts that refines your skin and make it as smooth and soft like baby skin. *after cleansing your face, apply refining cream to your whole face and massage till it's fully absorbed, you may apply another layer on top of pimple/acne/scars before going to sleep to help pimple to subside quickly at night. 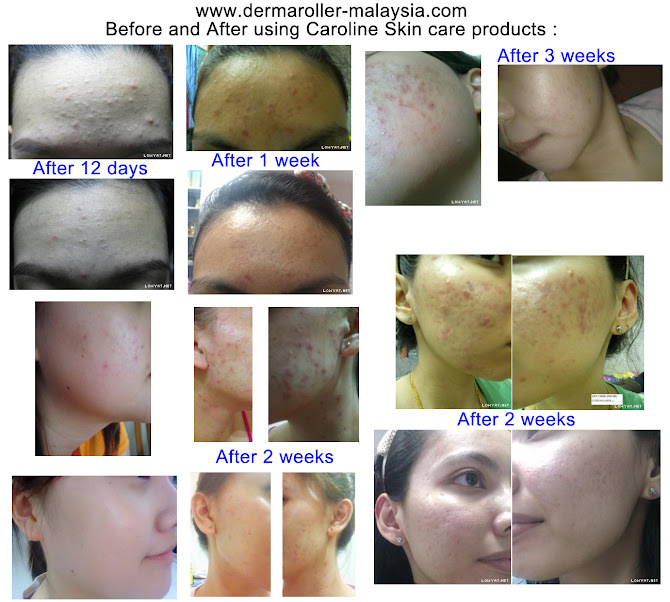 great product to shrink enlarged pores, not only help in diminishing pimple and small bumps, it has got an ultimate effect of shrinking large pores, gives you pores-free skin! Result is visible and lasting. 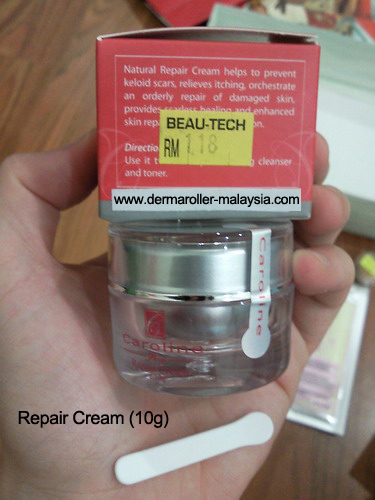 Apply this cream on the area that has got large pores and prone to pimple at night only, you will notice pores are getting smaller and smaller every morning when you wake up. 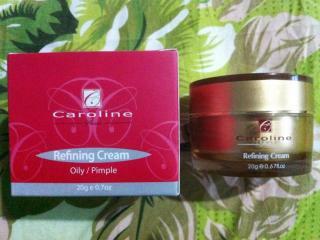 *apply this cream only on area with enlarged pores or pimple just before going to bed. UVA and UVB from sunlight can damage skin cells and makes skin cells lost it's elasticity and thus develope pigmentation, dark spot, freckles and fine lines. 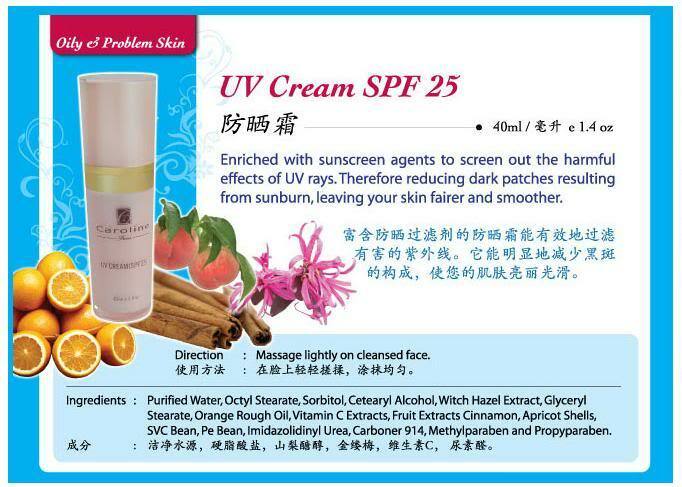 This non-oily and non-greasy UV cream gives you protection against UV-A and UV-B with SPF25, it's tinted with beige colour and can be used as make up base which gives you brightening effect through out the day. *Please be informed that there is 20ml jar type and 40ml bottle with pump type available now. 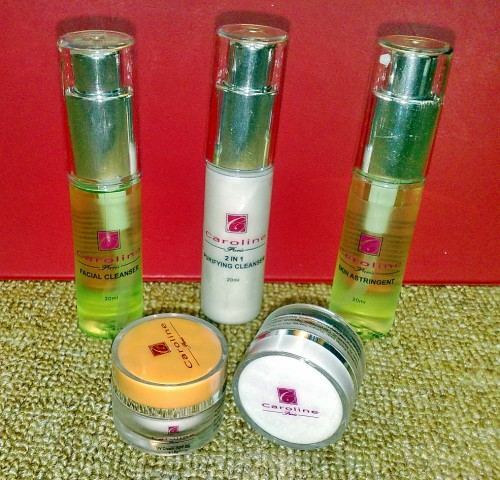 *massage lightly on whole face and neck area after applying all your skincare, can be used as make up base / foundation too. this is a intensive acne serum made of natural herbs extracts specially for daily care of severe oily, pimply and acne-prone skin. 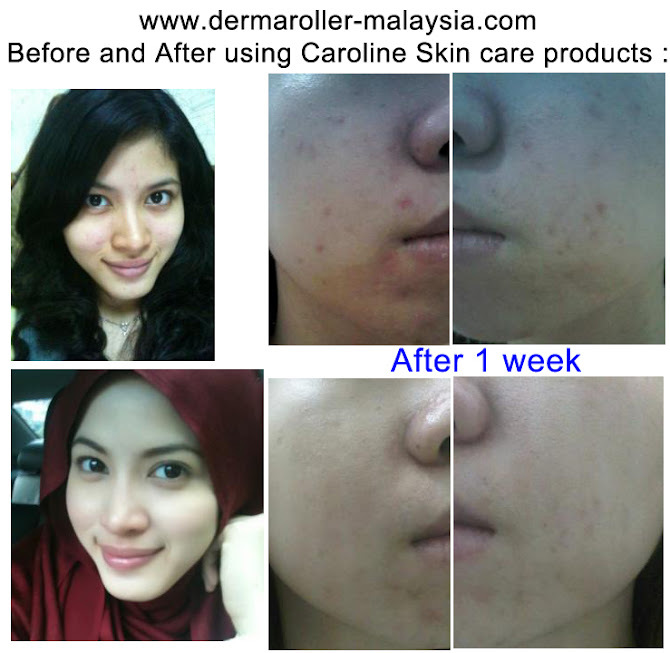 It is in serum form for deeply penetrating and neutrlizing bacteria in deep skin layer to purify skin cells, help you to clear severe and serious existing pimple and prevent breakout/pimple in the future. 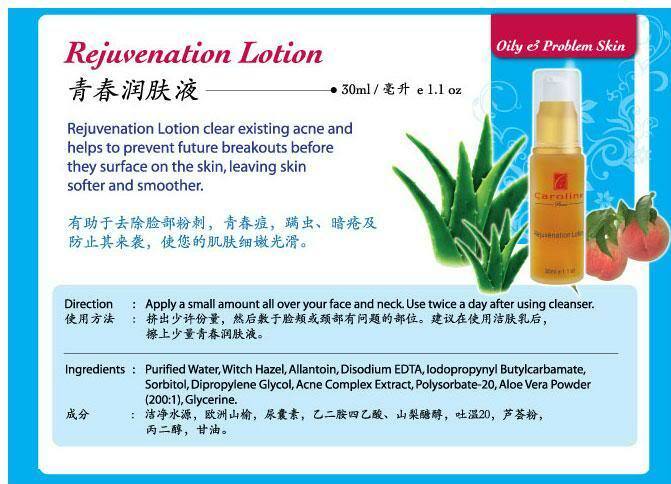 *apply 1 pump of rejuvenation lotion to your whole face. Use twice a day after using cleanser. This oil-free, non-greasy and long-lasting hydrating formula delivers high volumes of hydration properties to your skin to improve moisture retention and promoting dewy, youthful-looking skin. 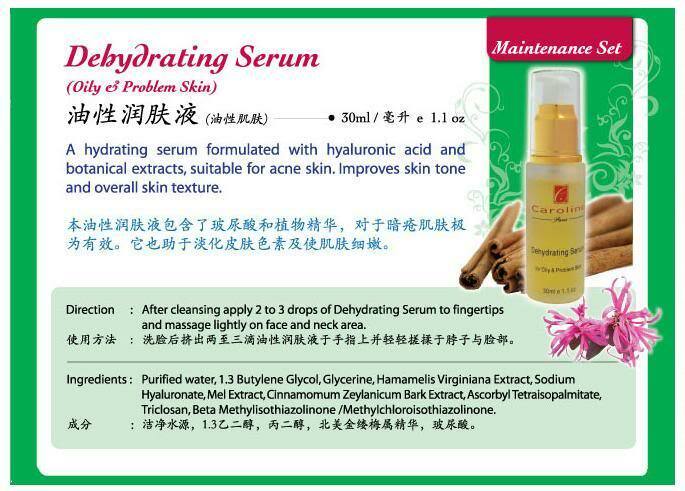 It enhances hydration within skin cells and strengthen skin elasticity, and to "lock" the moisture to the skin. Oily skin is actually due to dehydration, thus by providing sufficient hydration to skin cells, it helps in reducing oiliness. 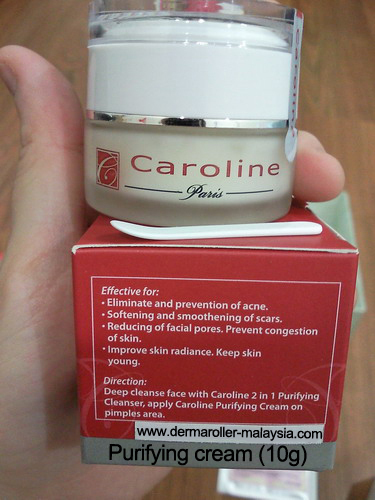 *pump once to your palm and apply to whole face, massage until it's fully absorbed. This Bio-Performance Mask Pack contains 2 types of ultimate effective mask treatments to be easily done at home. Caroline black mud mask is natural herbs based clay mask which enriches your skin with minerals, exfoliates, deep cleanses your skin and assists in blood circulation, it effectively removes pores-clogging impurities magnetically and powerfully. It helps to pull out any toxins that may be present in your skin, penetrates pores to remove any acculation of dirt, oil, impurities and blackeheds/whiteheads. This black mud mask can even perform as an exfoliate, gently remove dead skin cells to reveal a more youthful, healthier skin. In addition, this deep pores cleansing mask will firm and tighten skin, soften your skin to prepare the skin ready to absorb all the essence from the following mask-rejuvenation mask. If you want something to boost your skin's appearance and restore its natural glow with immediate effect, this rejuvenation mask is the easiest and fastest way to boost your skin's look and feels, it brightens the skin’s toner and overall complexion for a dramatic youthful and radiant look. This rejuvenation mask is saturated with rich herbal healing essences and contains 18 types of acid amino which will drastically promote collagen production by the skin cells, revitalizes pale/dull/uneven skin tone, visibly reduces pores and gives immediate boost of moisture to your skin. This rejuvenation mask is enriched with marine collagen and hyaluronic acid and minerals to help your skin to renew and regenerate cells, thus prevent aging. 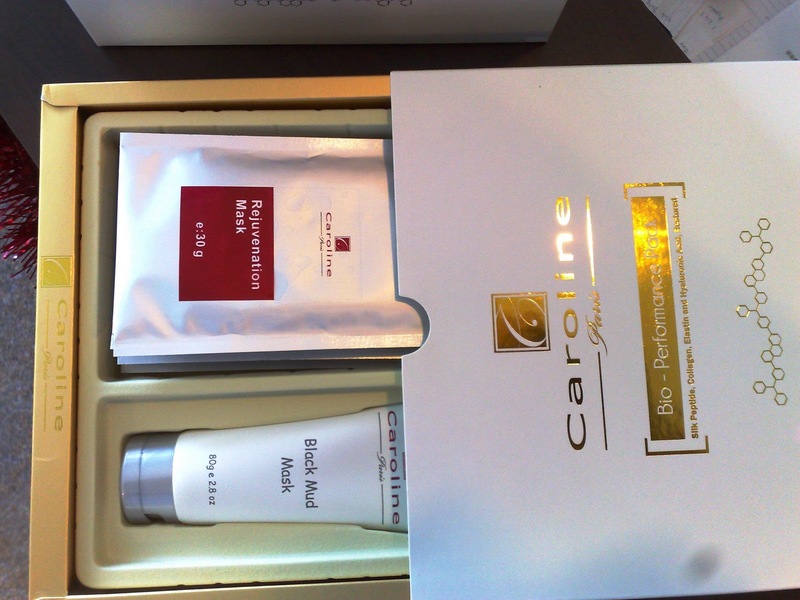 This rejuvenation mask is made of silk to ensure perfect fit onto your face contour for maximum absorption. Contact me for latest price. 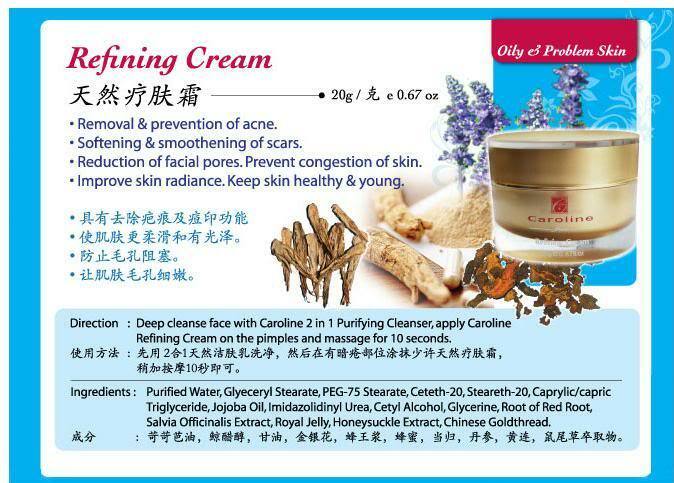 Hi, Want to ask the price for refining cream. thanks. email me at 2aek@live.com.my because company now allow to show price on the website. Thanks. May I know the latest price per 1 piece? company not allow reveal the price on website. Please email me.